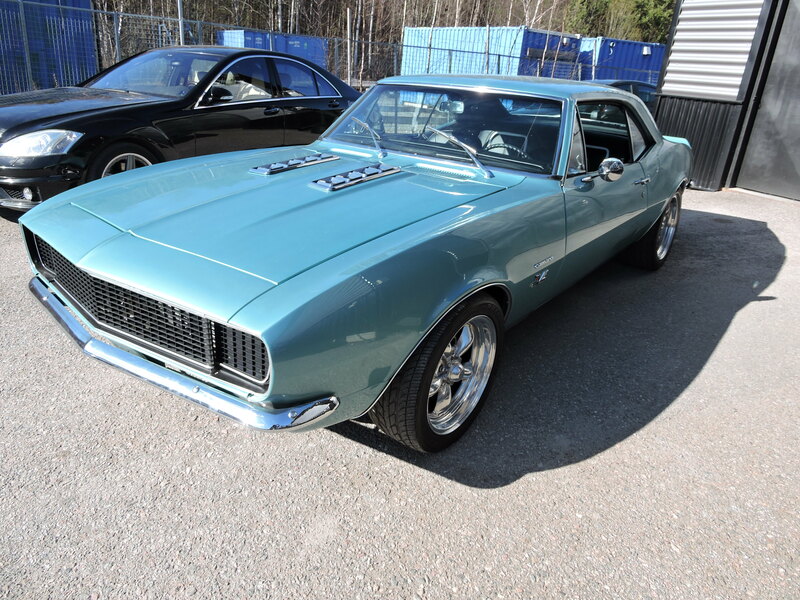 1967 CHEVROLET CAMARO, 396CI, 375HP BIG BLOCK, 4 SPEED MUNCIE TRANS, EXCELLENT,.... PRIVATE MUSEUM LIQUIDATION!! 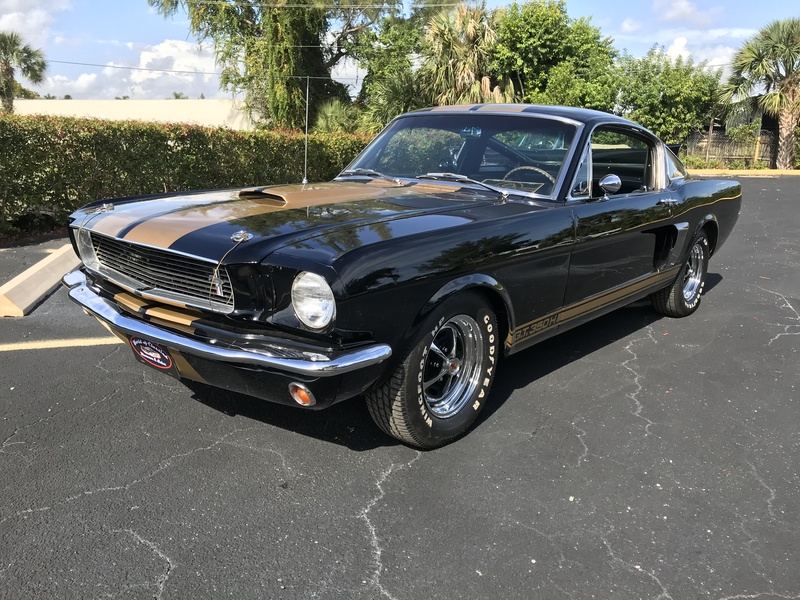 1968 FORD MUSTANG GT 428 CJ FASTBACK, 4 SPEED. 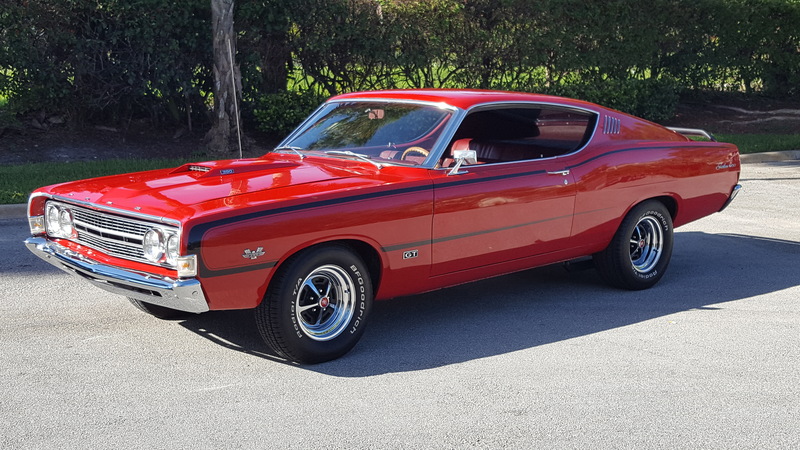 ONE OF THE COOLEST FASTEST CARS IN 1968!!!! 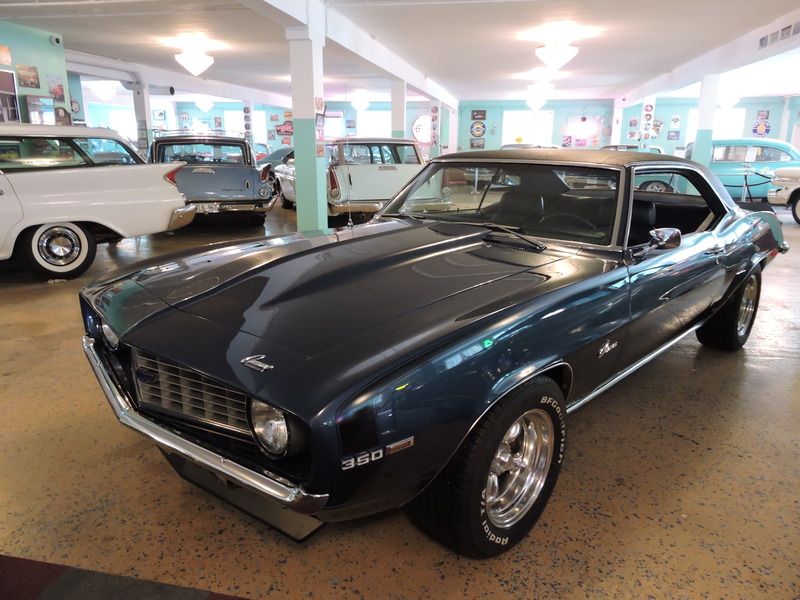 THIS VEHICLE IS IN A FANTASTIC CONDITION, TO OWN A MUSTANG COBRA JET 428 IN THE CURRENT SITUATION ARE FEW EARNED. 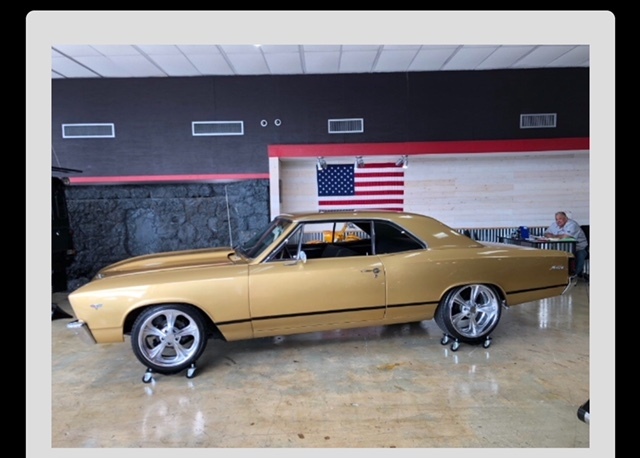 POWER DISC BRAKES, GT EQUIPMENT PACKAGE (DOUBLE EXHAUST PIPES, STRIPES, 14 ”GT RIMS, GT TANK CAP, GT EMBLEM), BRAKE SERVO, PUSH BUTTON RADIO, SPORT DECK BACK SEAT, LEATHER UPHOLSTERY. 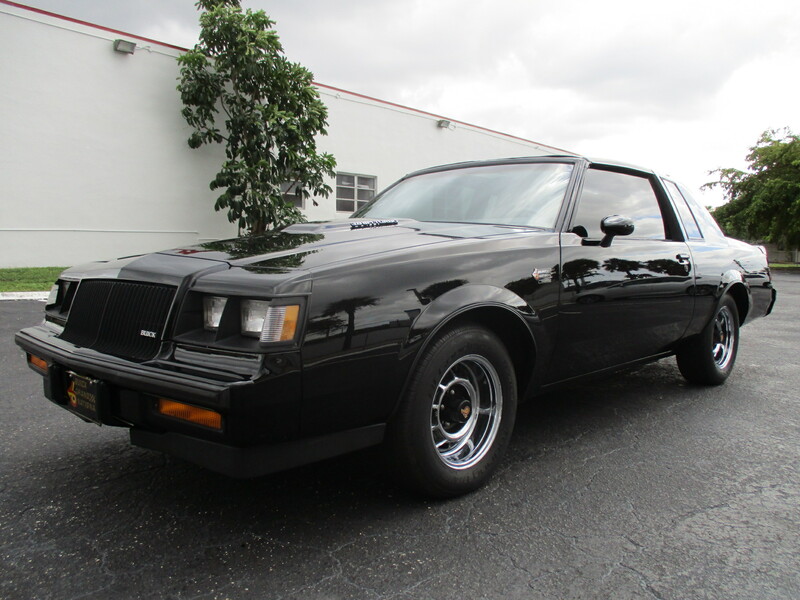 1987 BUICK GRAND NATIONAL. 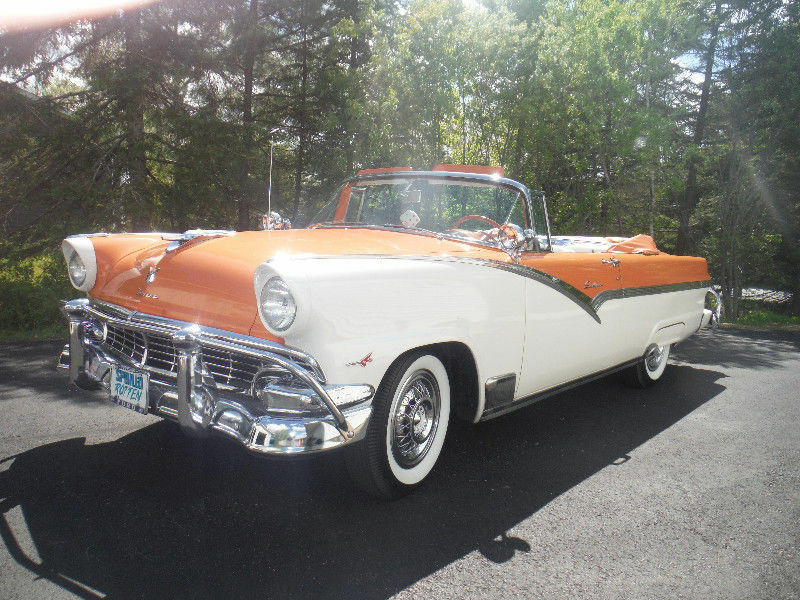 20,000 ORIGINAL MILES, DUE TO AGE TITLE SAYS EXEMPT SHOWROOM NEW, MULTIPLE AWARD WINNER. T-TOPS AND DIGITAL DASH. 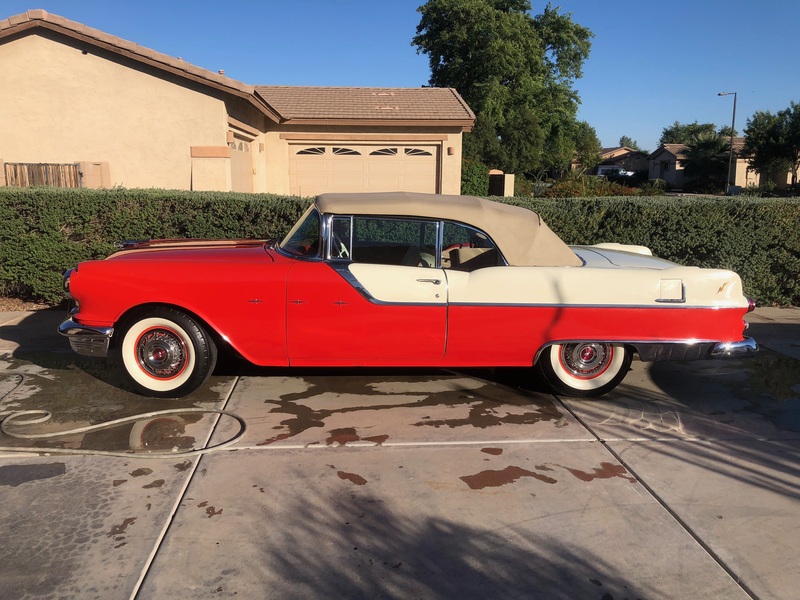 THIS 1954 OLDSMOBILE 98 STARFIRE CONVERTIBLE WITH A 324CI/185 HP, HYDRA-MATIC TRANSMISSION, RED/WHITE EXTERIOR AND INTERIOR, WHITE SOFT TOP. 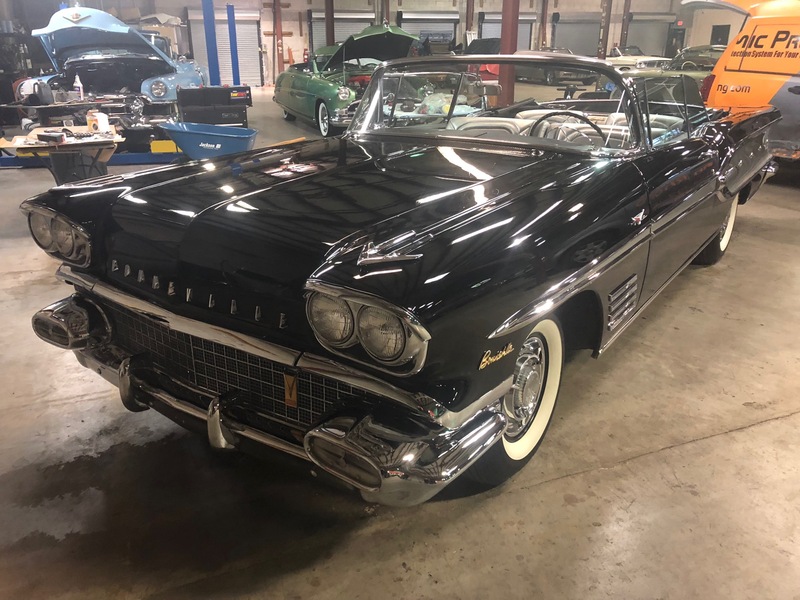 RESTORATION TO VERY HIGH STANDARDS. THIS LARGELY ORIGINAL IS AN EXCELLENT EXAMPLE OF THE SERIES. 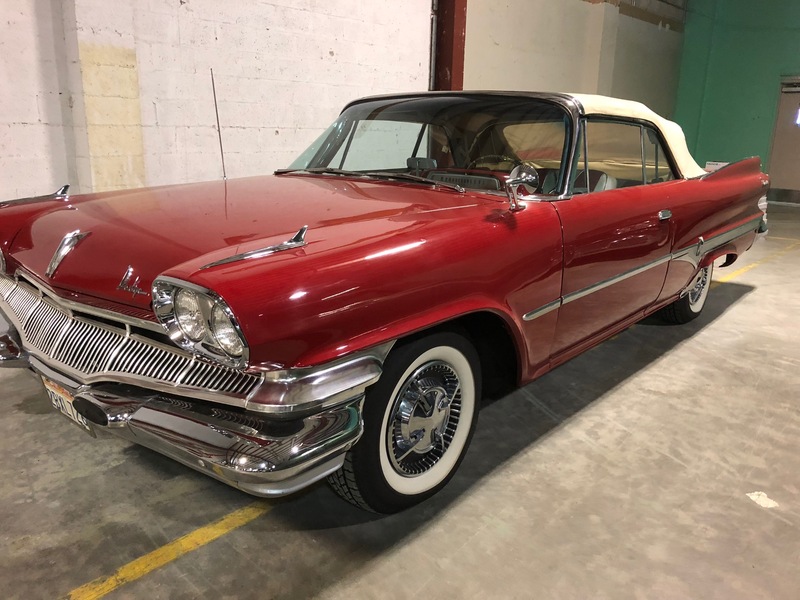 ITS CLEAN AND HANDSOME STYLING IS HIGHLIGHTED BY A TWO TONE RED PAINT FINISH AND ACCENTED BY NICE BRIGHT WORK, WHITE WALL TIRES AND A SET OF DESIRABLE TRI-BAR "SPINNER" HUBCAPS. PRESENTED IN LOVELY, PERIOD-PERFECT CONDITION THROUGHOUT. 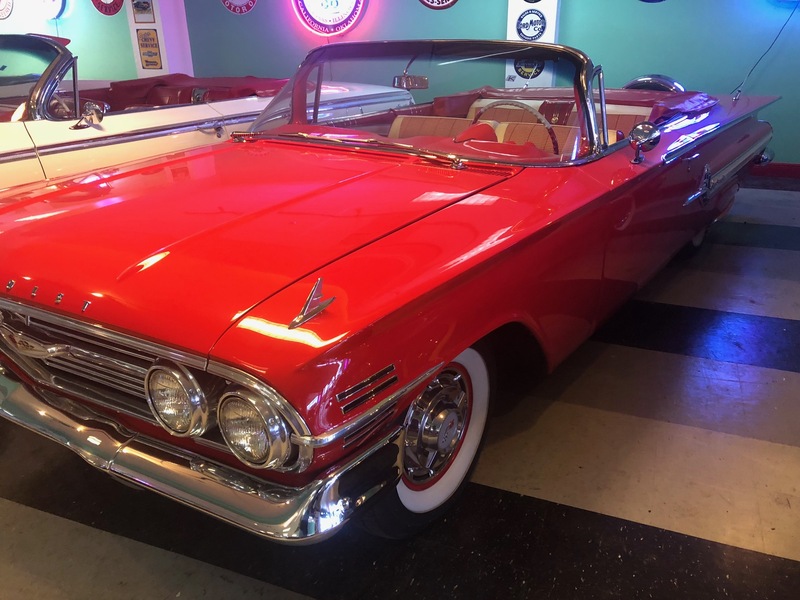 THIS 98 CONVERTIBLE EXUDES A BOLD, ELEGANT, AND POWERFUL PRESENCE MUCH LIKE THE OLDSMOBILE MARQUE DURING ITS HEYDAY IN THE EARLY 1950'S. 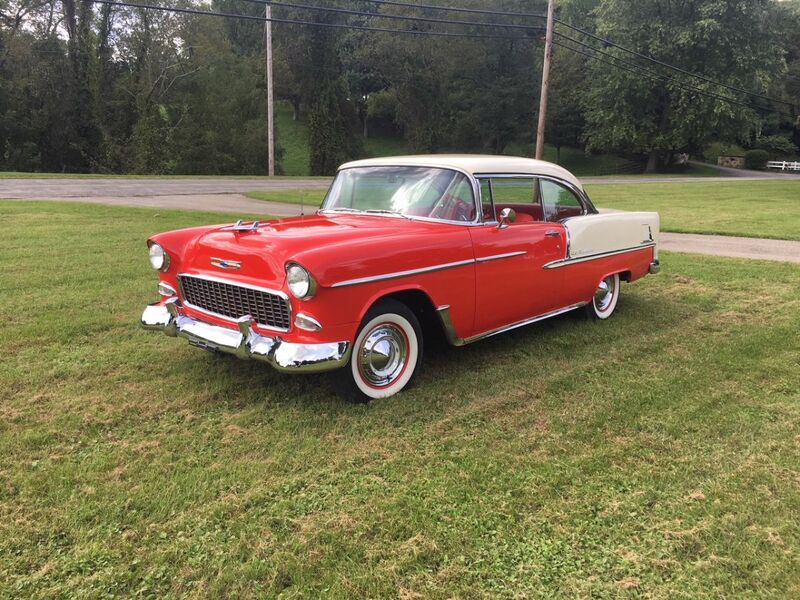 1955 CHEVROLET BELL AIR 2 DR HT WITH A 265 CI 4'BARREL V8 AND 3 SPEED MANUAL TRANSMISSION. 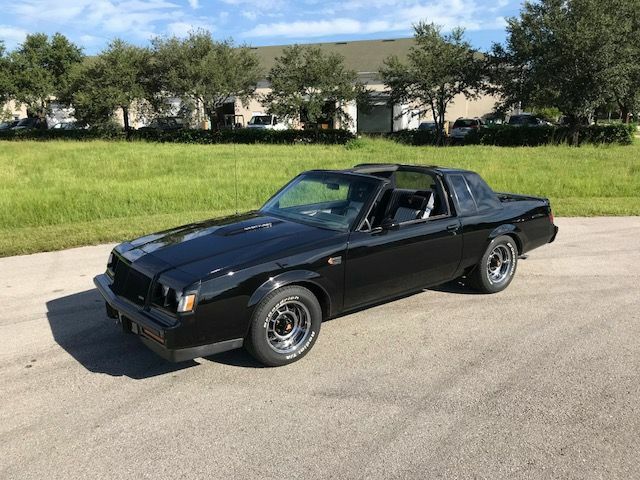 DRIVEN ONLY 180 MILES SINCE THE PRO-- RESTORATION. 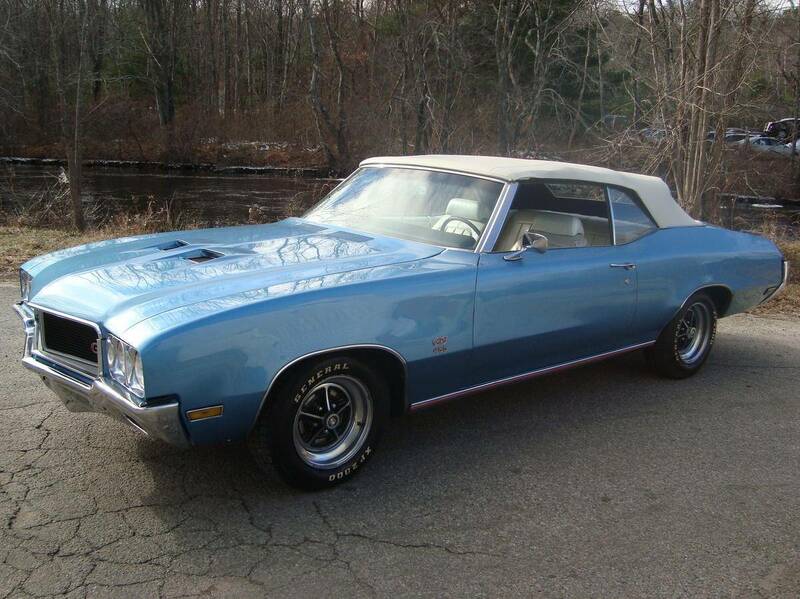 1970 BUICK GRAN SPORT 455 CV 350HP/510LBS OF TORQUE "LUXURY SUPERCAR" BUICK ONLY PRODUCED 1,416 OF THEM! MATCHING NUMBERS DRIVETRAIN THAT HAS RECENTLY BEEN REBUILT AND TUNED. 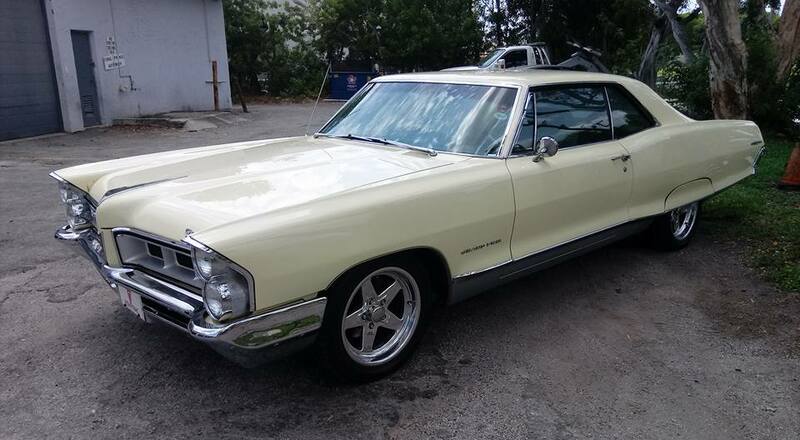 ORIGINAL BIG BLOCK 455CI V8 ENGINE AND TURBO-400 AUTOMATIC TRANSMISSION WITH POSI-REAR. 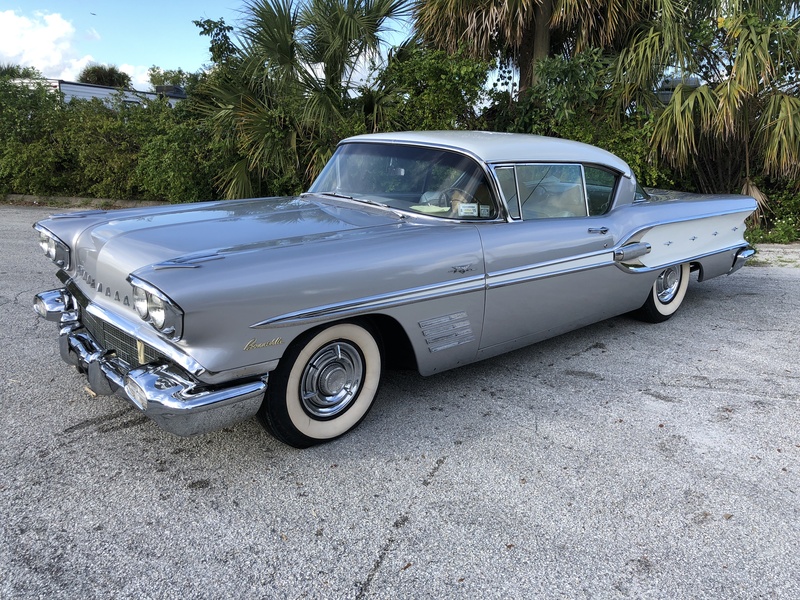 CAR IS ALSO NICELY EQUIPPED WITH THE PERFORMANCE OPTIONED LARGE ALUMINUM DRUM BRAKES IN THE FRONT AND FACTORY POWER STEERING. SUPER STRAIGHT AND SOLID BODY WHICH WAS JUST TAKEN OFF THE FRAME ONLY A FEW MONTHS AGO AND PAINTED THE GORGEOUS, FACTORY CORRECT OPTIONED GULFSTREAM BLUE METALLIC. LOOK UNDERNEATH!! 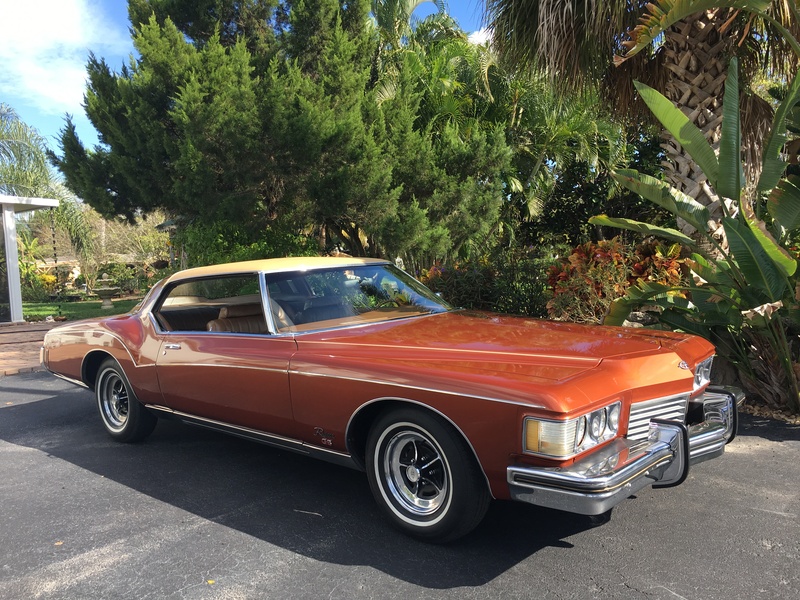 1973 BUICK RIVIERA GS 455 CUBIC INCH POWER STEERING POWER BRAKES AC ORIGINAL RESTORATION. 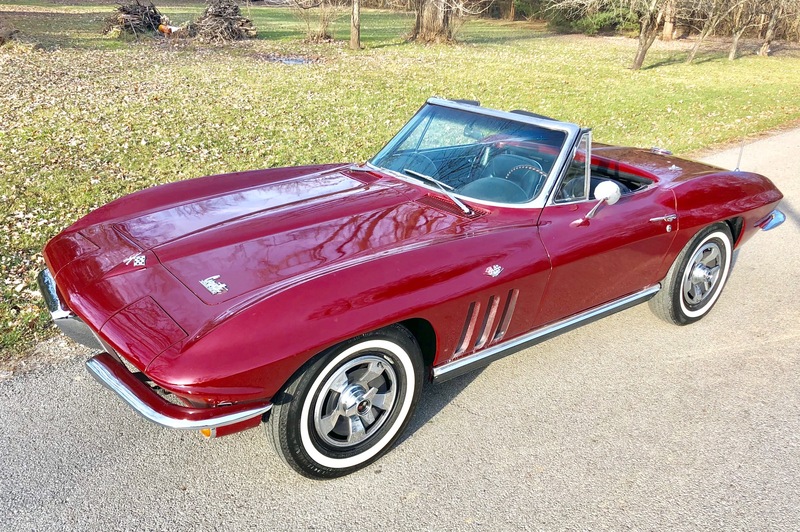 1969 CHEVROLET CORVETTE 2 TOP FACTORY A/C ROADSTER. 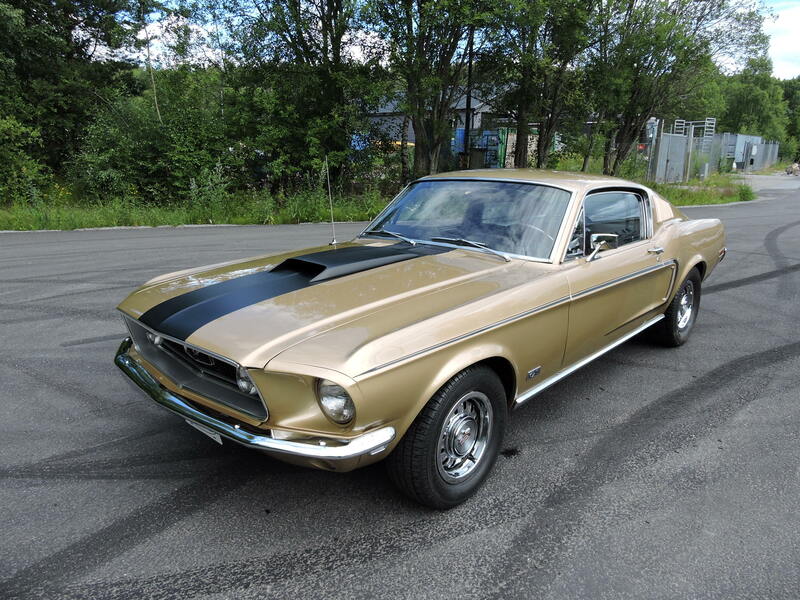 FACTORY RIVERSIDE GOLD WITH BLACK INTERIOR AND BLACK SOFT TOP AND GOLD HARD TOP,,. NUMBER MATCHING 350/300 HP WITH TURBO 400 AUTOMATIC TRANSMISSION. A VERY HIGH OPTION CAR WITH FACTORY:: SIDE PIPE EXHAUST, AIR CONDITIONING, POWER STEERING, TILT AND TELESCOPIC STEERING WHEEL AND POWER WINDOWS . BRAND NEW BFG RADIAL T/A TIRES ON THE ORIGINAL DATE CODED RALLEY WHEELS. 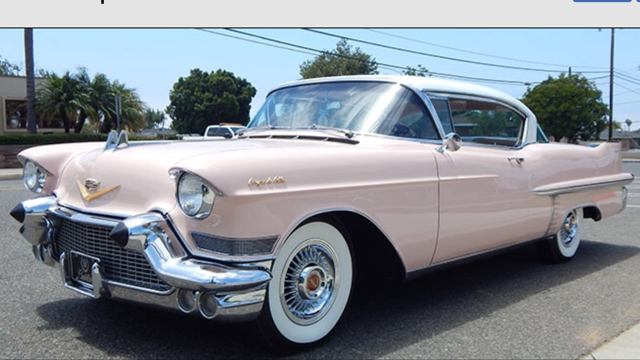 PREVIOUSLY AN ARIZONA CAR WITH NO CORROSION ANYWHERE,,. A PROPER DRIVING CAR THAT RIDES AND HANDLES LIKE A NEW 69. 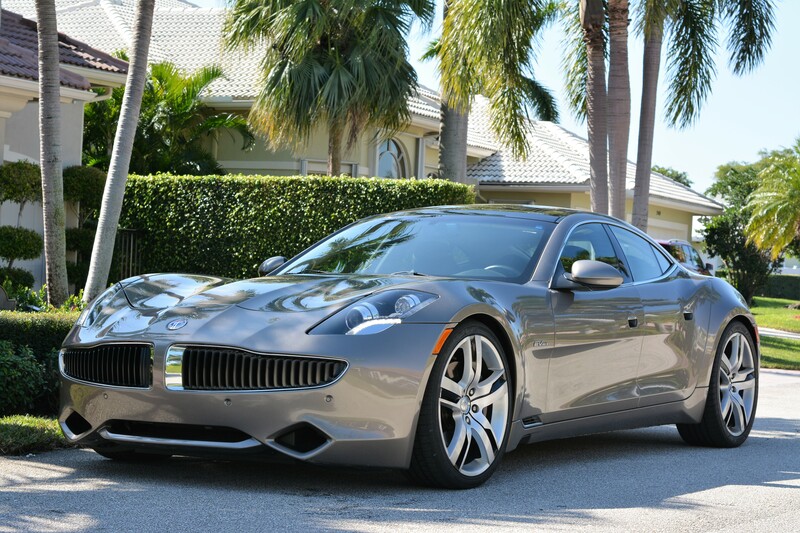 THIS CAR RUNS COOL IN SOUTH FLORIDA TRAFFIC AND HAS NO ISSUES. 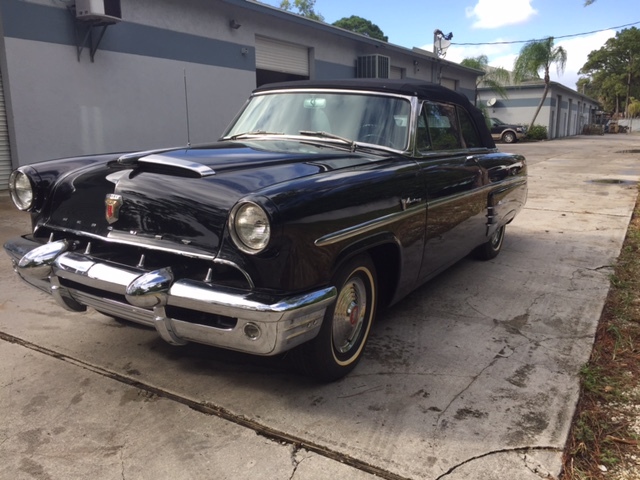 1953 MERCURY MONTERREY V8 CONVERTIBLE,, STICK SHIFT WITH OVER DRIVE,,,SOLID CHOICE LOW MILEAGE DUE TO AGE TITLE SAYS EXEMPT ORIGINAL CAR.WITH COSMETIC RESTORATION,, ""VERY VERY RARE CAR"",, THE LAST FLAT HEAD V8,, BLACK ON BLACK WITH RED INTERIOR.. THERE ARE NO STICK OVER DRIVE ONES AROUND !! 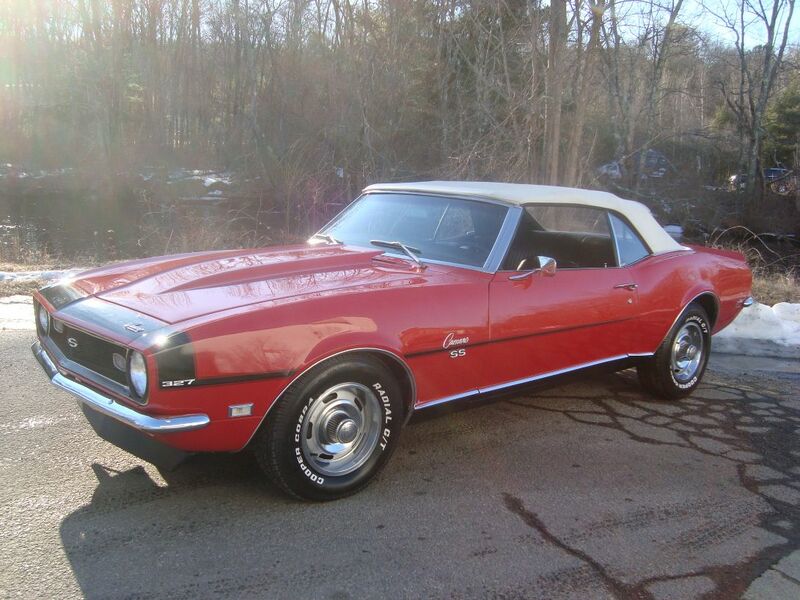 1968 CHEVROLET CAMARO CONVERTIBLE - REBUILT (NOM) 327 V8 ENGINE AND 4SPD MANUAL TRANSMISSION. 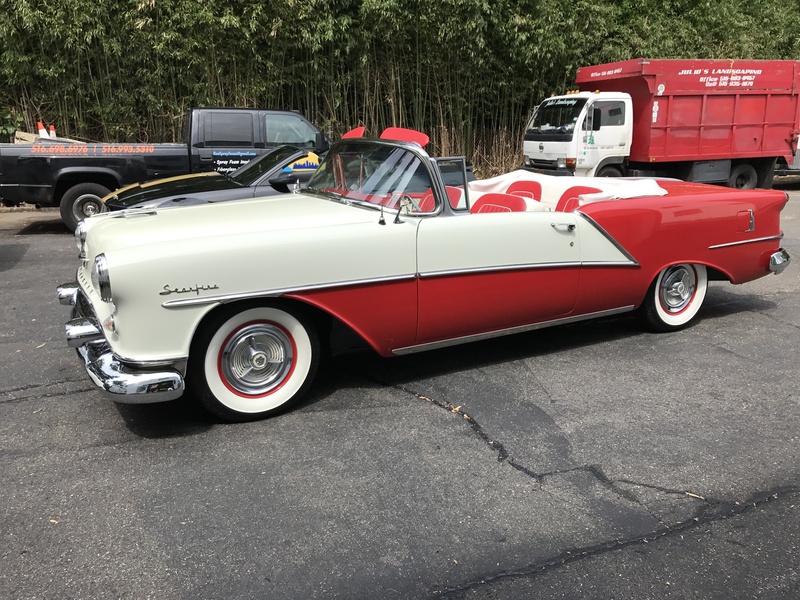 RECENT REPAINT (2018) TO THE ATTRACTIVE AND ERA-CORRECT "RALLY RED" WITH BLACK STRIPE KIT, CORRECT SS BADGES, CHIN SPOILER, DECKLID SPOILER AND WHITE TOP. 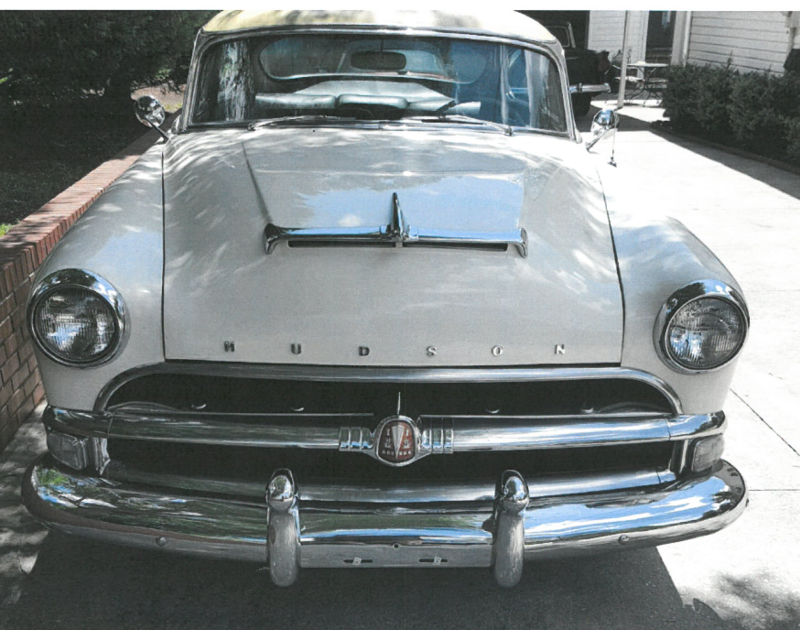 EXTERIOR CHROME AND TRIM WAS ALSO RESTORED AT THIS TIME AND SHOWS EXCELLENT. 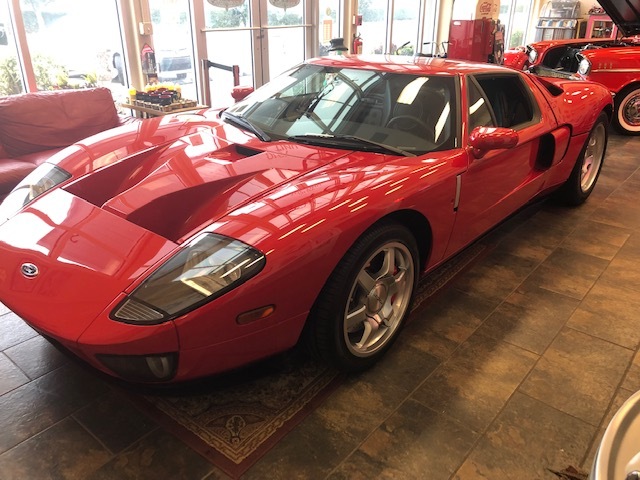 NEW FRONT SUSPENSION COMPONENTS, REAR LEAF SPRINGS AND FULL BRAKE SERVICE WAS DONE IN JANUARY 2019. INTERIOR REMAINS MOSTLY ORIGINAL AND IN NICE SHAPE. FACTORY OPTIONS INCLUDE POWER TOP, BUCKET SEATS, FLOOR SHIFT AND POWER TOP. VERY SOLID CAR WITH A HEALTHY DRIVETRAIN. 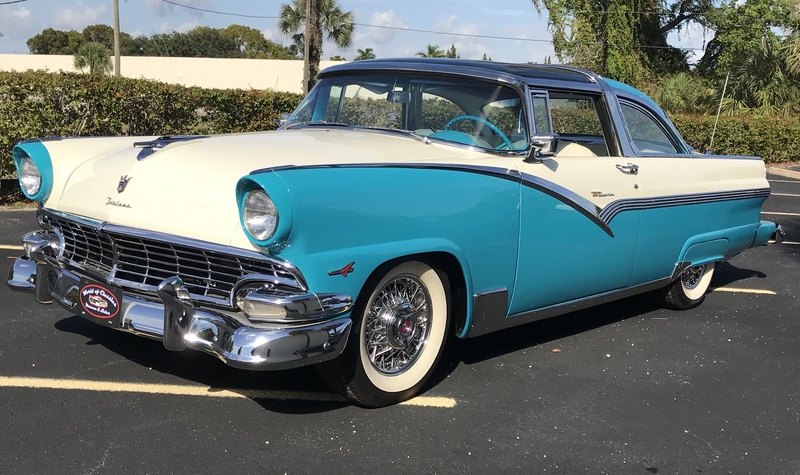 1955 FORD CROWN VICTORIA! IMMACULATE INSIDE & OUT. LOADED. ICE COLD A/C. WHITE WALL TIRES. THIS CAR IS AN 11 ON A SCALE OF 1 TO 10. 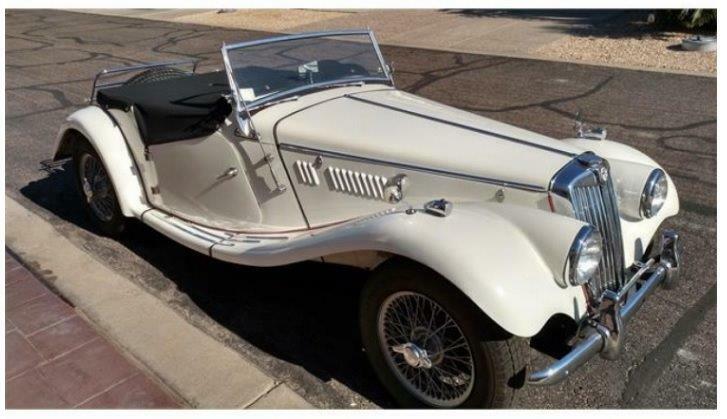 1954 MG TF ROADSTER. 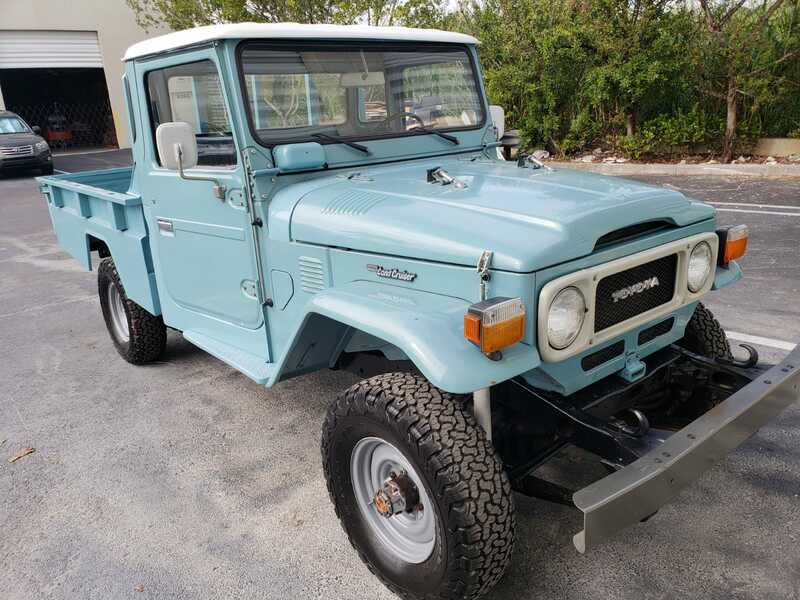 IT IS A TWO OWNER OWNED BY THE SECOND OWNER FOR 44 YEARS. IT WAS FULLY RESTORED IN 2010. FULL ENGINE REBUILD IN 2015. IT IS IN PERFECT CONDITION. CAR COMES WITH THE COLLECTIBLE LUGGAGE. THE LEATHER LUGGAGE STRAPS WERE CUSTOM MADE & HAVE BEAUTIFUL CHROME BUCKLES. 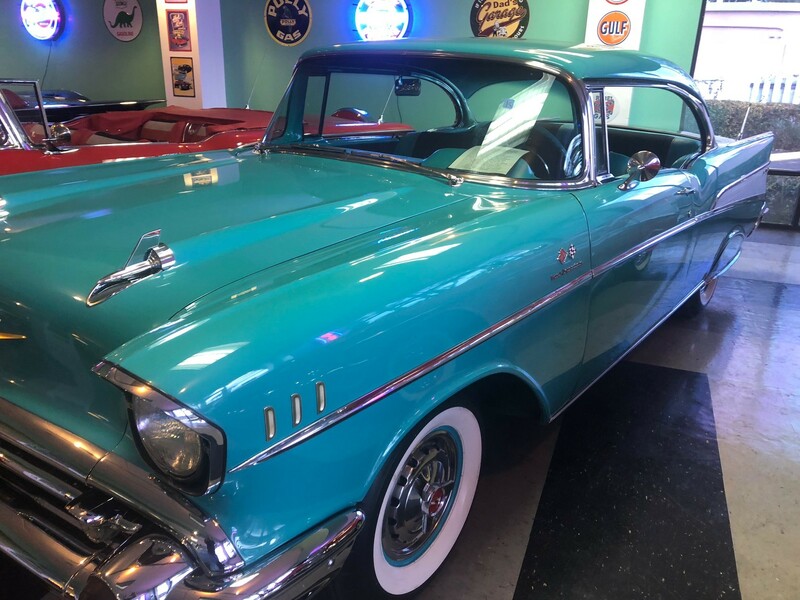 OTHER FEATURES INCLUDE NUMBERS MATCHING REBUILT ENGINE, CUSTOM STEREO WITH HIGH QUALITY SPEAKERS, ALL NEW WIRE WHEELS AND TIRES. 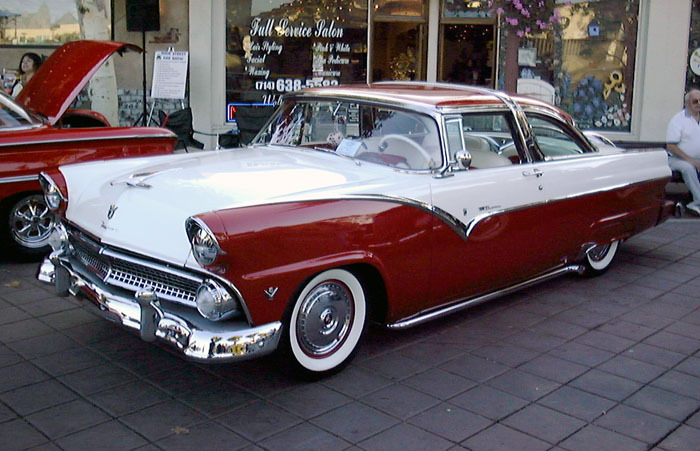 I HAVE DRIVEN THIS CLASSIC SPORTS CAR IN THE SHRINERS PARADE FOR YEARS. TONNEAU COVER, TOOLS AND ORIGINAL OWNERS MANUAL INCLUDED. 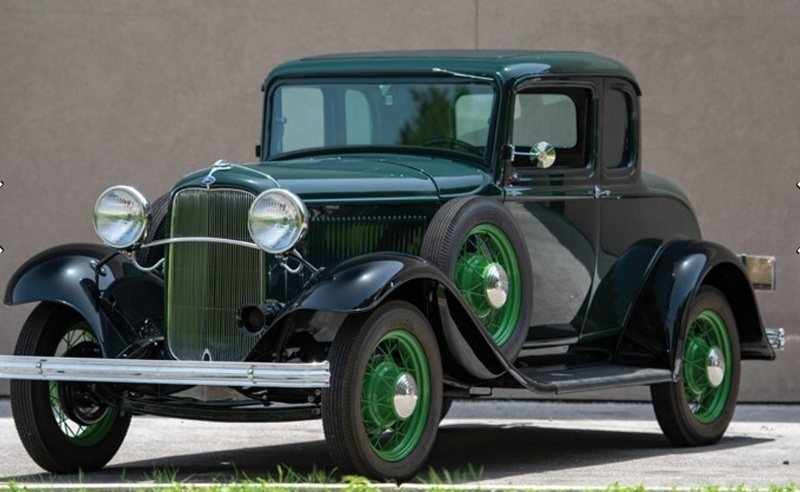 1932 FORD MODEL B FIVE WINDOW COUPE, THIS VERY RARE MODEL B COMES FROM THE BURDICK COLLECTION. 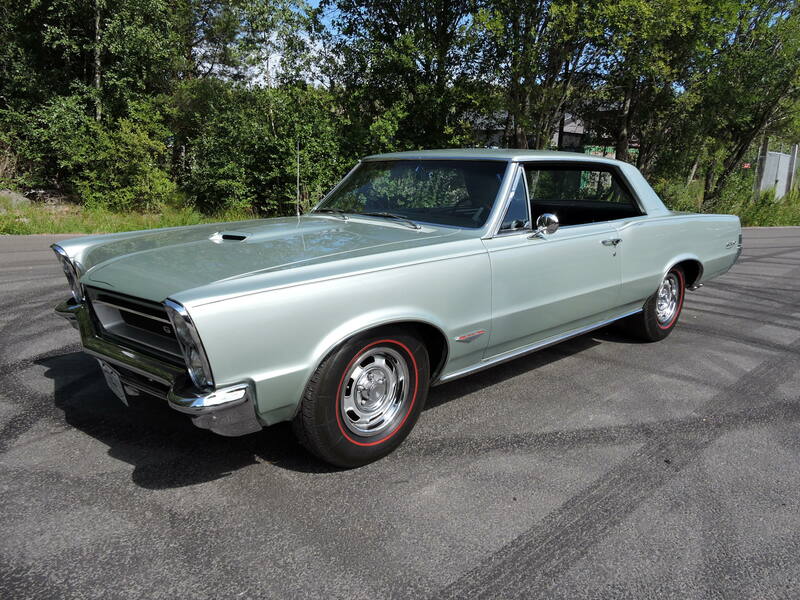 OLDER RESTORATION IN EXCELLENT CONDITION AND HIGHLY DETAILED. A FOUR CYLINDER ENGINE WITH 3 SPEED TRANSMISSION. 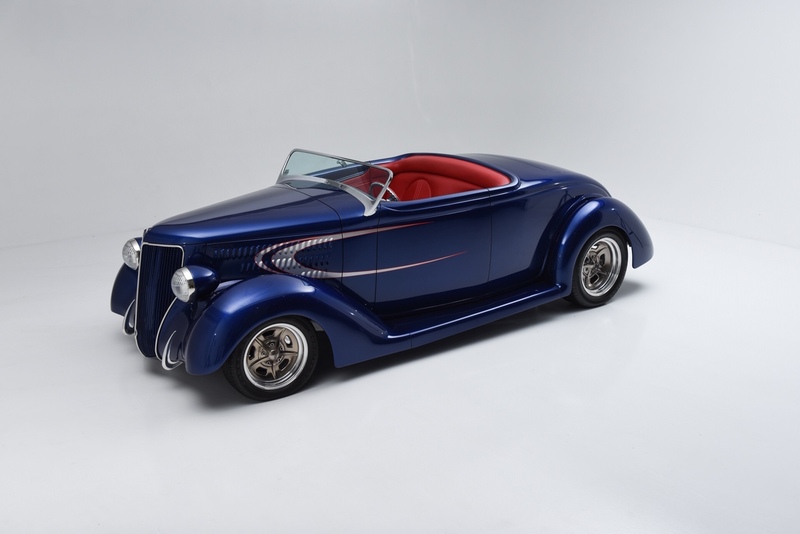 ALSO EQUIPPED WITH A RUMBLE SEAT. ABSOLUTELY PERFECT IN EVERY ASPECT!! 1957 FORD THUNDERBIRD CONVERTIBLE, 312 V8, AUTO TRANS., PS, PB, DUSK ROSE W/ BLACK & WHITE INTERIOR, TOWN & COUNTRY RADIO, MATCHING REMOVABLE PORTHOLE HARDTOP, NEW WHITE CONVERTIBLE TOP, FIVE KELSEY HAYES WIRE WHEELS, REPRODUCTION WIDE WHITE WALL TIRES, FULLY RESTORED A FEW YEARS BACK AND RECENTLY COSMETICALLY AND MECHANICALLY FRESHENED AND INSPECTED. 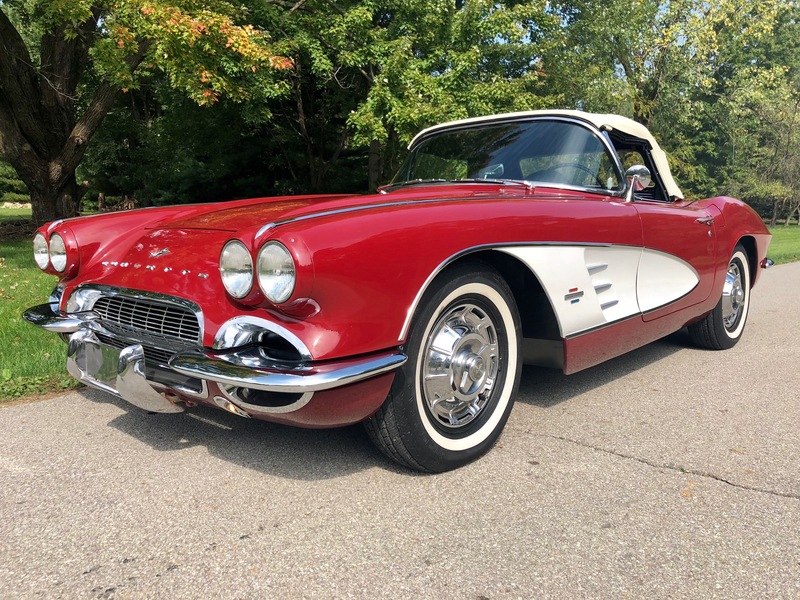 1962 CHEVROLET CORVETTE ROADSTER, FRESH OUT OF THE AIR CONDITIONED GARAGE, PRIVATE ONE-OWNER ALL ORIGINAL SURVIVOR. 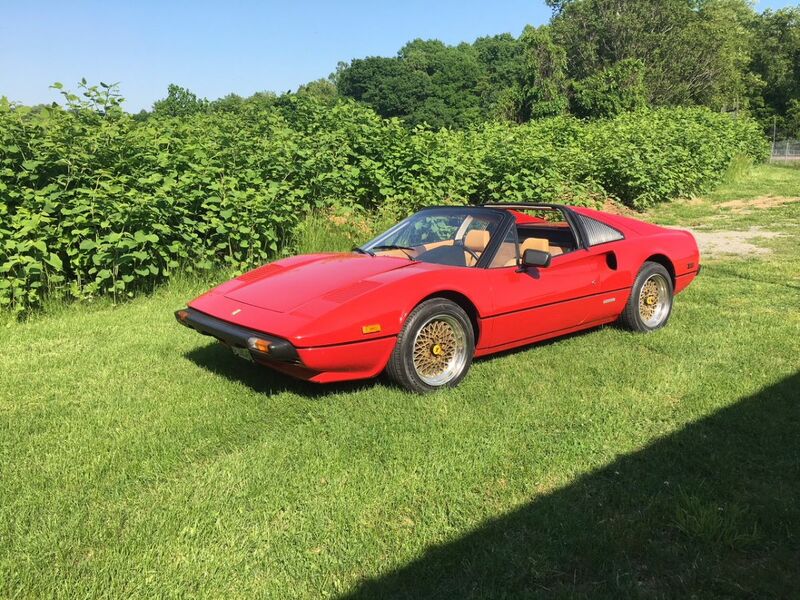 1978 FERRARI 308 GTS , RARE CARBURETED VERSION, ALL TOOLS,BOOKS AND RECORDS. 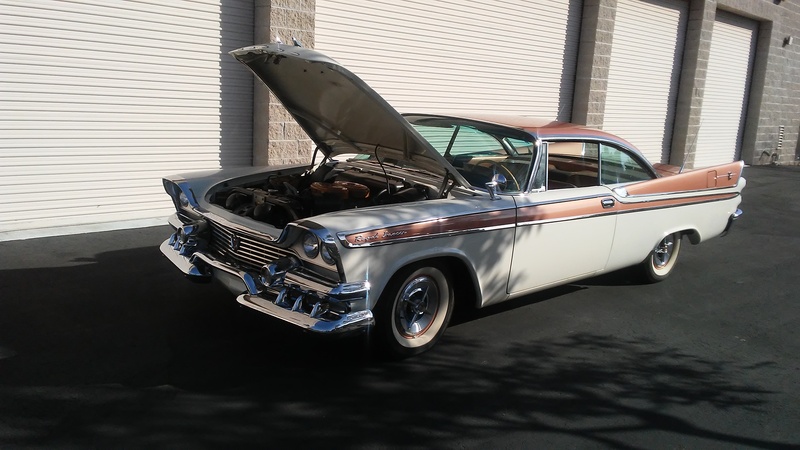 METICULOUSLY MAINTAINED COSMETICALLY AND MECHANICALLY CALIFORNIA CAR. 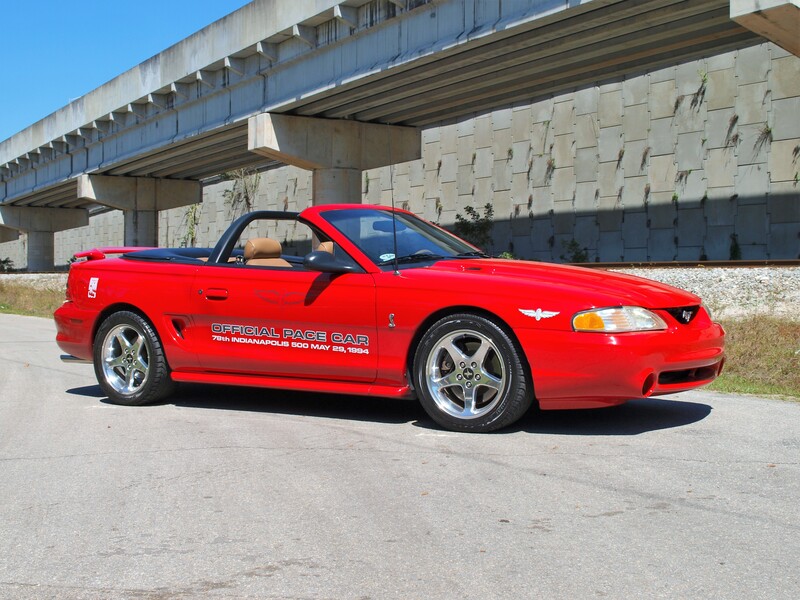 1994 FORD MUSTANG COBRA SVT INDIANAPOLIS 500 PACE CAR (#691 OF 1000) BEAUTIFUL CAR THAT FEATURES THE GREAT 5.0 LITER ENGINE AND 5 SPEED TRANSMISSION. 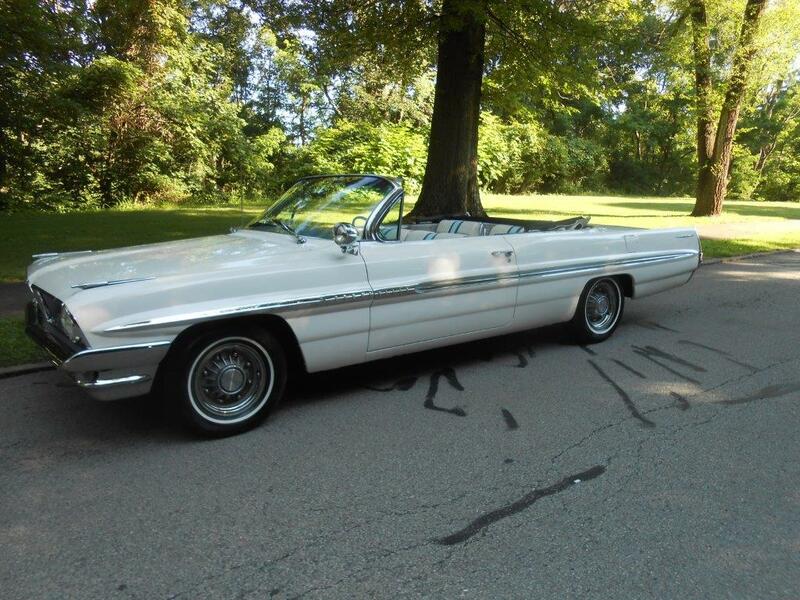 UNDER 65K DOCUMENTED MILES, FACTORY AM/FM/CASS WITH CD PLAYER, MACH SOUND SYSTEM, A/C, PW, PL, PM, CRUISE, FOG LAMPS. NEW CONVERTIBLE TOP, TAN LEATHER INTERIOR AND ROLL BAR WITH INTEGRATED THIRD BRAKE LIGHT, 17" POLISHED WHEELS. 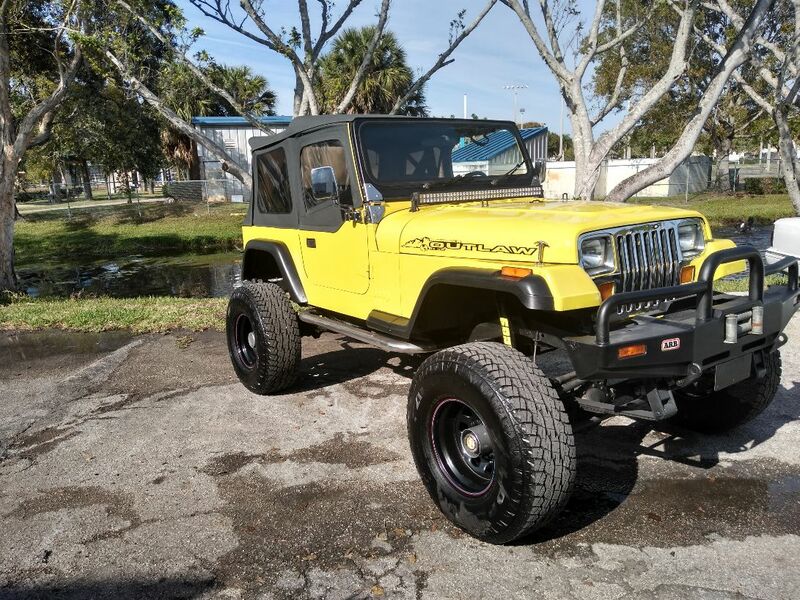 ENGINE SOUNDS GREAT AND RUNS EVEN BETTER. 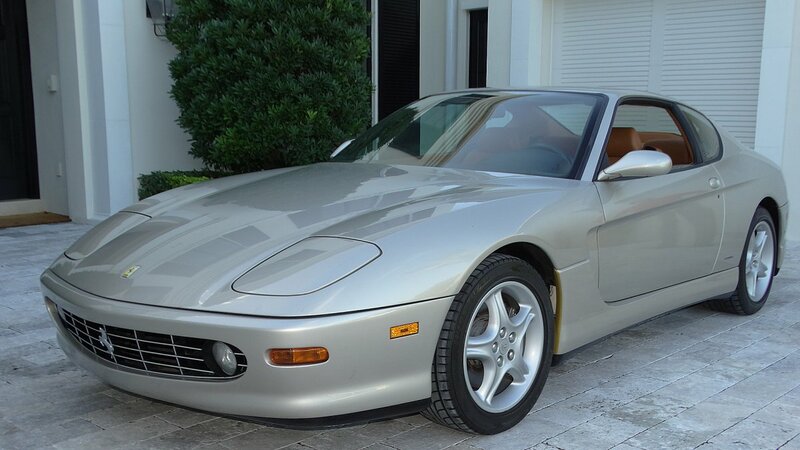 GREAT WEEKEND CAR AND FUTURE COLLECTIBLE INVESTMENT. 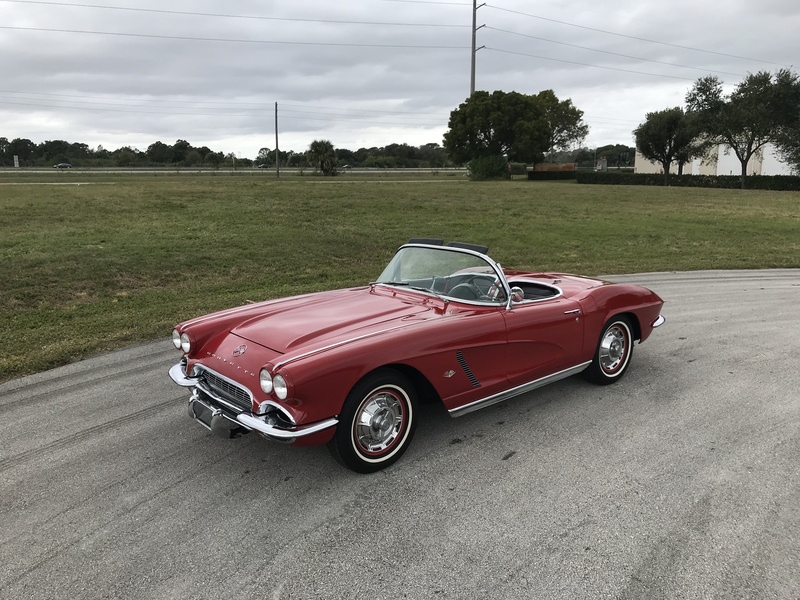 1961 CHEVROLET CORVETTE CV, FRAME-OFF RESTORED NEW 350/300HP GM CRATE MOTOR, 4 SPEED TRANSMISSION, BEAUTIFUL HONDURAS MAROON/WHITE COVES, NEW PAINT, CONVERTIBLE TOP AND INTERIOR, CORRECT STAMPED WHEELS/HUBCAPS, W/WHITE WALL TIRES, RECENT ENGINE DETAIL & SERVICE! 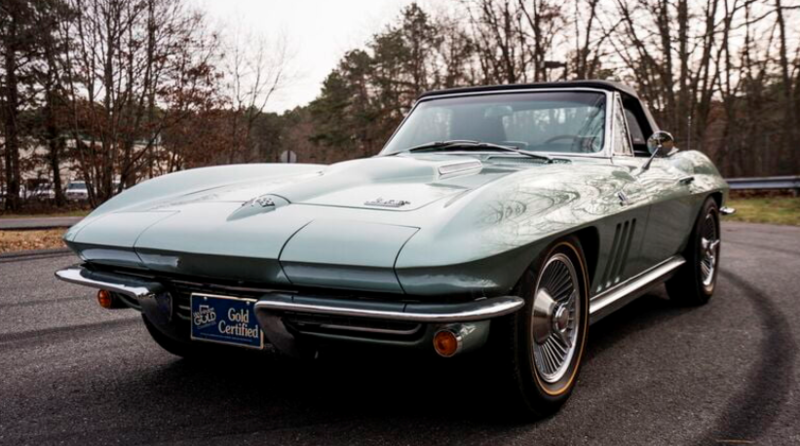 1966 CHEVROLET CORVETTE CONVERTIBLE, VERY RARE MATCHING NUMBER L79 327/350HP!! 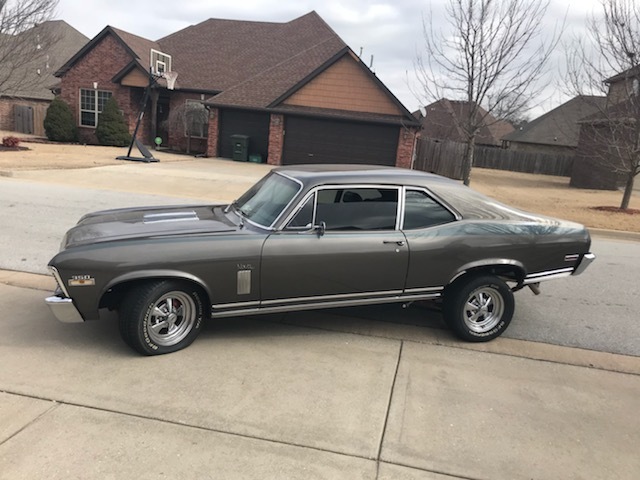 4 SPEED TRANS, ORIGINAL AM/FM RADIO, WILWOOD DISK BRAKE CALIPERS, ALL GAUGES AND DASH CLUSTER JUST RE-BUILT, RECENT ENGINE DETAIL AND SERVICE. 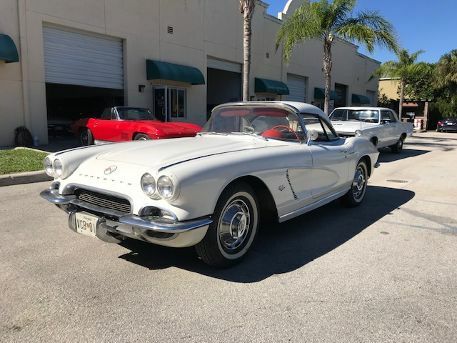 THIS RARE L79 CORVETTE WAS RECENTLY COSMETICALLY AND MECHANICALLY FRESHENED AND INSPECTED. 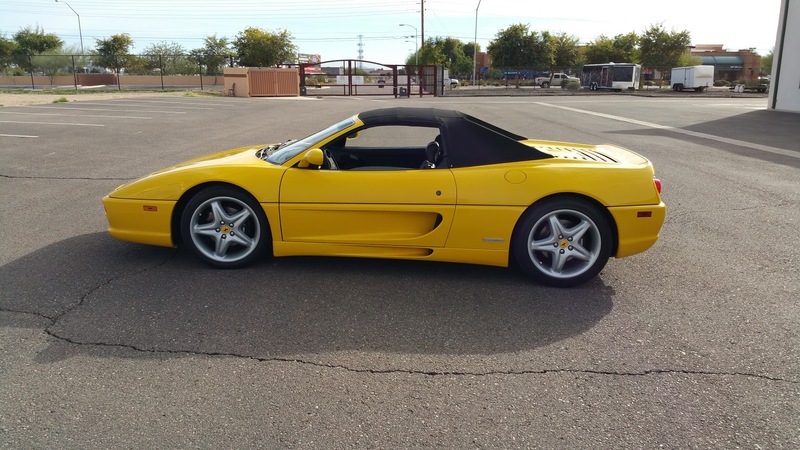 VEHICLE IS SUPER SOLID MECHANICALLY AND READY TO DRIVE/SHOW/ENJOY! 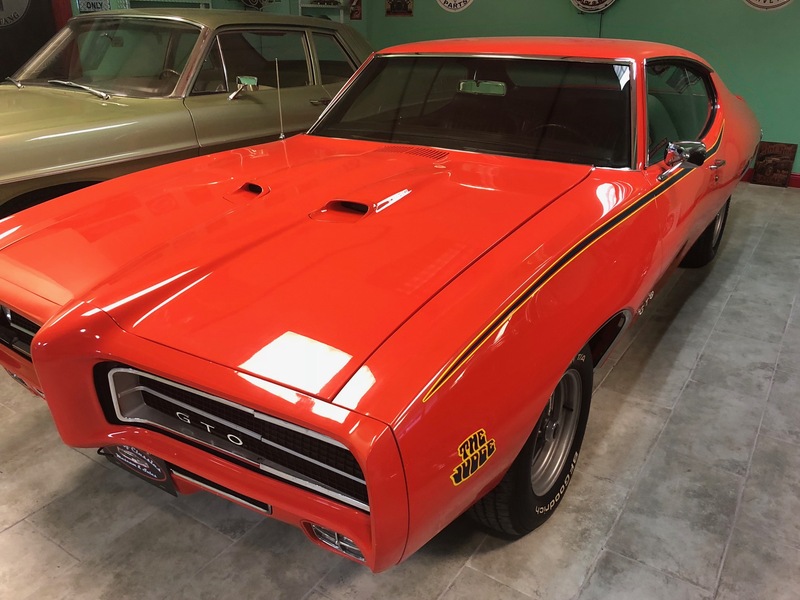 1974 DODGE CHARGER "GHOST OF THE GENERAL LEE" SILVER AND BLACK, 318 CC, COMPLETELY REBUILT FRONT END, FRONT DISC BRAKES, DIXIE HORN, GORGEOUS HEAD TURNER, DUKES OF HAZARD STYLE! !